Efficient and attractive, the LED lighting increasingly expand the possibilities of lighting whatever the scope. Find the latest news from the most important brands in the market at great prices and special offers, plus the guarantee that only the major manufacturers can offer. 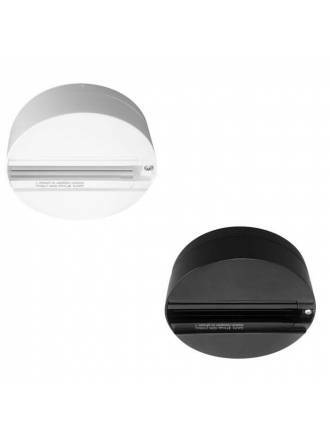 YLD Slim 3-phase track light 33w LED. Made of high quality aluminum and available in 2 colors. 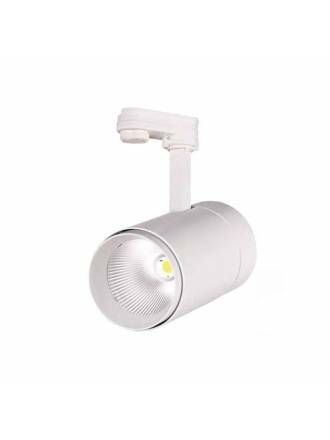 ACB Isquia 3-phase track light LED 27w. Made of high quality aluminum and available in 2 colors. LED Chip Cree. 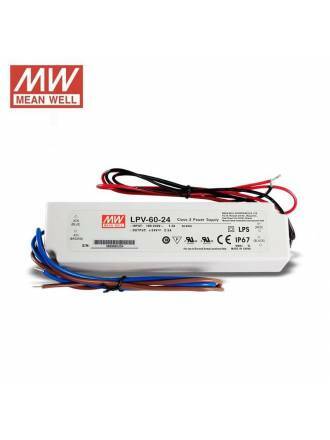 MEAN WELL IP67 Power supply 150w 24v. For use with LED lighting strips. Valid for outdoor installation. 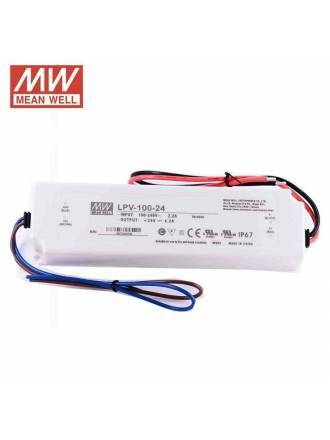 MEAN WELL IP67 Power supply 100w 24v. For use with LED lighting strips. Valid for outdoor installation. 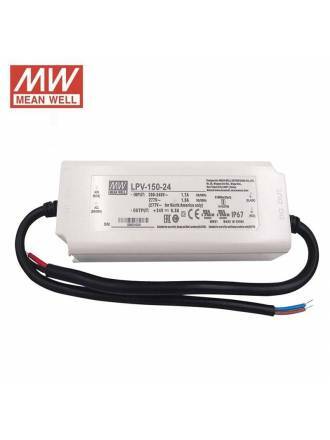 MEAN WELL IP67 Power supply 60w 24v. For use with LED lighting strips. Valid for outdoor installation. 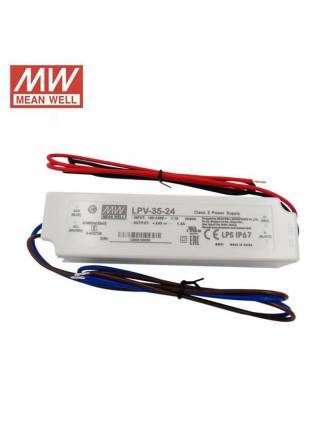 MEAN WELL IP67 Power supply 35w 24v. For use with LED lighting strips. Valid for outdoor installation. 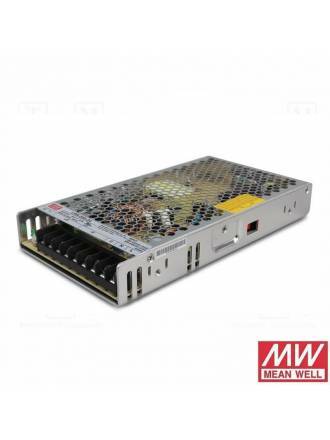 MEAN WELL LRS-200-24 Power supply with cooling by free air convection and protection short circuit, over load and voltage. 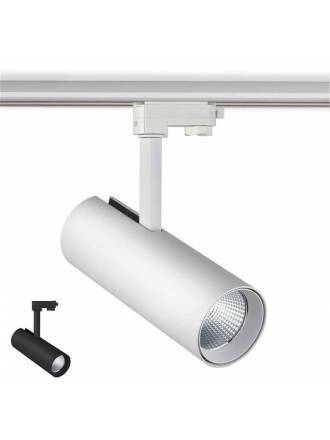 MASLIGHTING Map T 3-phase track light LED 30w. Manufactured in white aluminium and high perfomance. ACB Zoom GU10 track light. 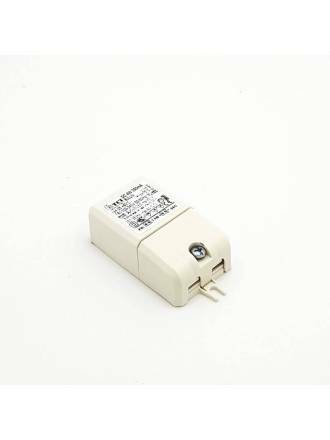 Compatible with three-phase and single-phase rails. Available in 2 colors. 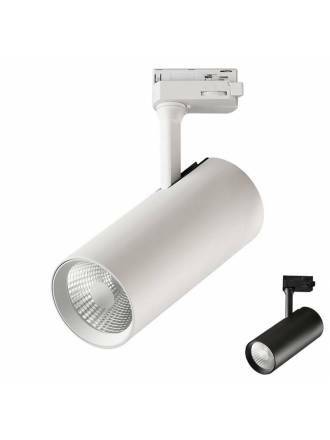 JUERIC Helle surface spotlight LED 12w. Body in white textured aluminiun. 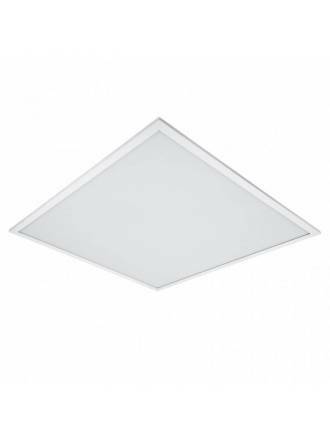 LEDVANCE Panel LED Value 40w 60x60. Designed for 4x18w replacement. 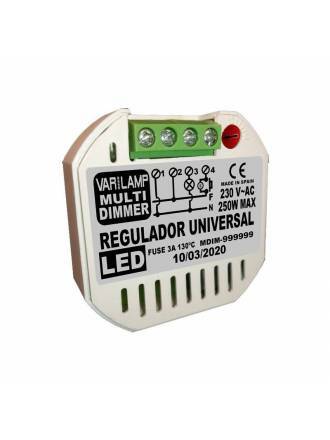 VARILAMP LED universal dimmer switch 250w with memory that varies the luminosity and the electrical consumption. 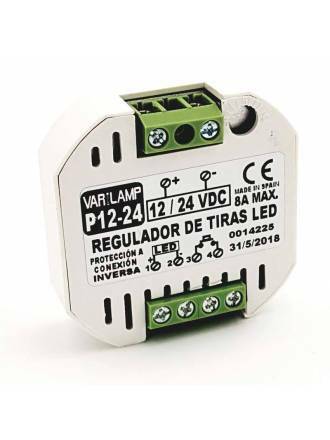 VARILAMP LED strip regulator 12-24VDC 8A with memory that varies the intensity and the electrical consumption. BENEITO FAURE Concord surface spotlight LED 15w matt chrome. Body in white aluminium and multi-directional light. 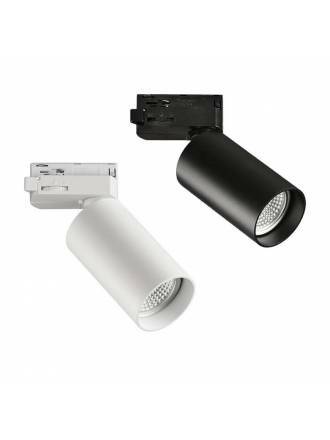 BENEITO FAURE Concord surface spotlight LED 15w black. Body in black aluminium and multi-directional light. 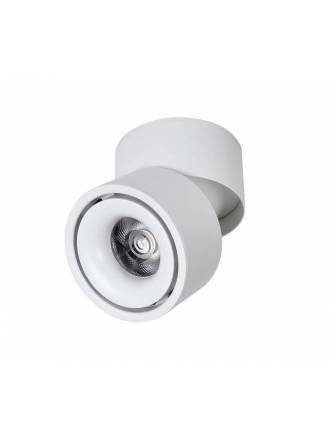 BENEITO FAURE Concord surface spotlight LED 15w white. Body in white aluminium and multi-directional light. ARKOSLIGHT Constant LED driver 4w Max 350mA. BENEITO FAURE Surface base for track light. Available in 2 colors. KIMERA Track light LED 35w black with special light color for meat. 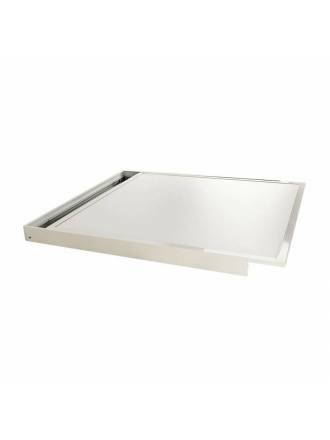 MASLIGHTING White frame 60x60 for LED Panel light manufactured in aluminium. 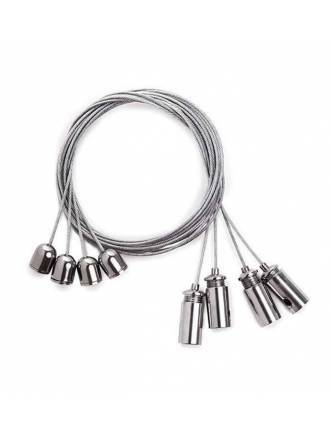 Kit suspension steel cables for LED Panel 60x60. MASLIGHTING Concept Line LED panel 40w 60x60. Manufactured in white aluminium. Installation in Amstrong ceilings. 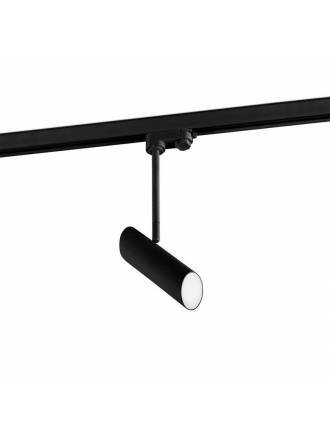 FARO Link track light 1L GU10 manufactured in black steel and adjustable light 360º. 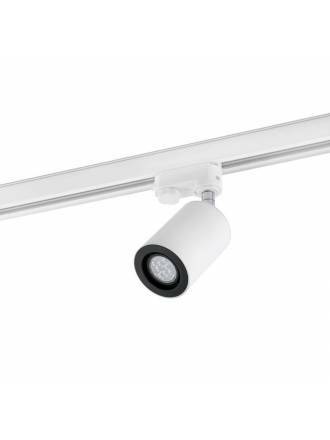 FARO Nan track light 1L GU10 manufactured in white steel and adjustable light 360º. Available in black color.